Real people behind our support. credit cards on the go. 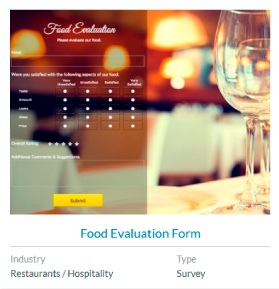 Businesses global and local have used our powerful forms and surveys. I have been using your services since 2006. I have had all of my clients sign up for your annual plans and will continue to do so in the future. Great service, and great product! I should be a rep! Let me know if you have a program like that. This is an easy to use, always on service. Forms are easy to make and attractive. Forwarding options are many. I've used them for several years, and this is a service that just works. 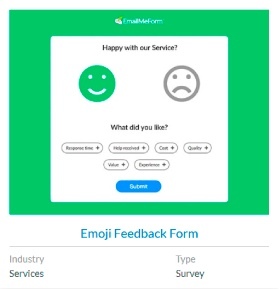 I used your service when I worked with a company before I quit them. Not only was the interface easy to use, but the support is great! I was with you and used your service many years. I am glad to see that you have grown. 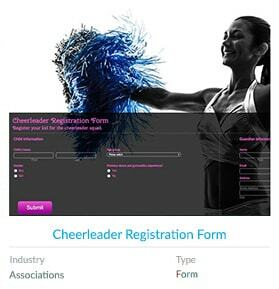 Increase form completion rates by 17% with attractive designs. 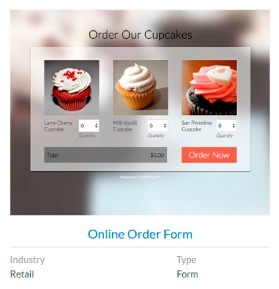 Custom form design solutions and workflow integrations by our experts. Tell us how you want your form to look and function. We'll create it for you. 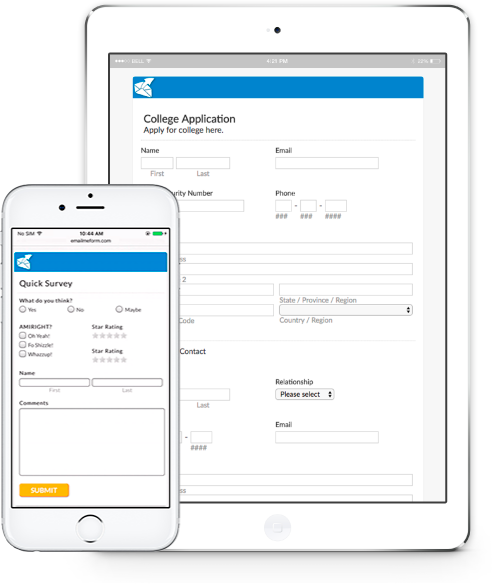 Start with an editable template or have a custom form created for you.